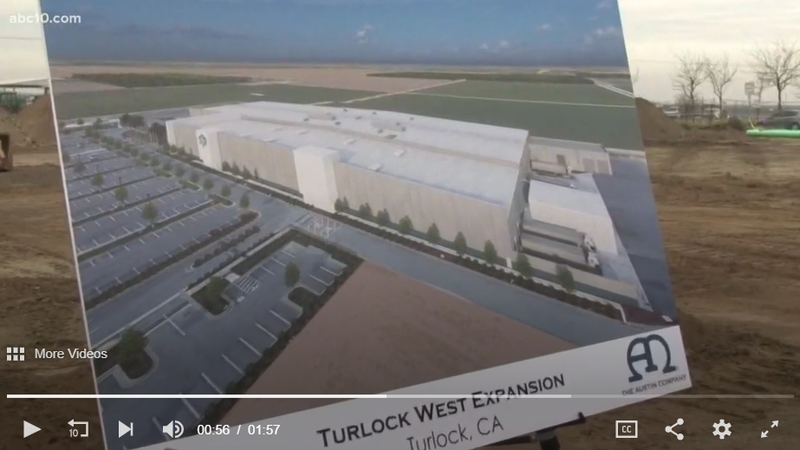 TURLOCK, CA – Blue Diamond Growers, a nonprofit grower-owned cooperative and the world’s leading processor and marketer of almonds, begins expansion of its award-winning processing facility in Turlock, CA. Today a groundbreaking ceremony will be held at the 200,000 square foot manufacturing plant recognized as the 2014 Plant of the Year by Food Engineering Magazine. 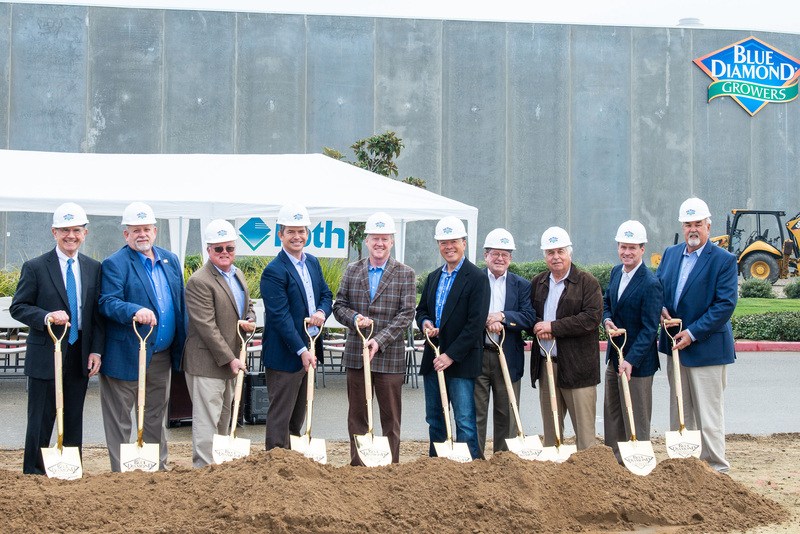 The new addition is part of Blue Diamond’s continued plans to expand value-added product lines and deliver the innovations of new almond products worldwide.